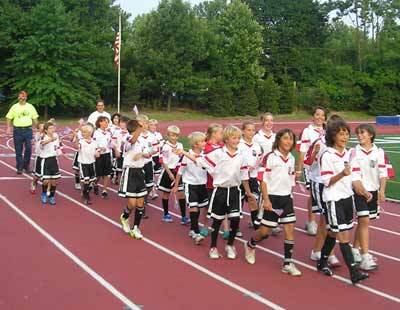 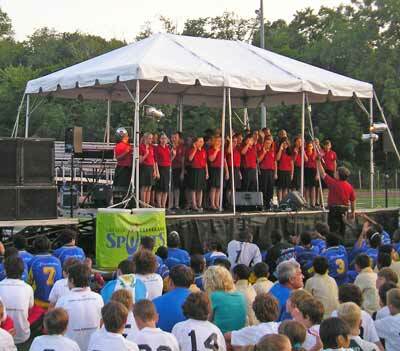 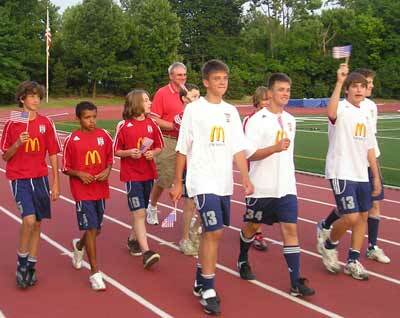 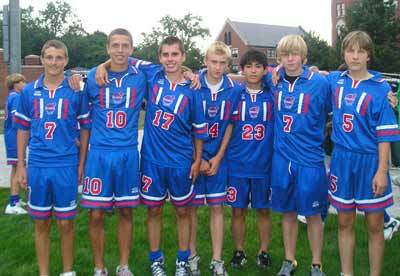 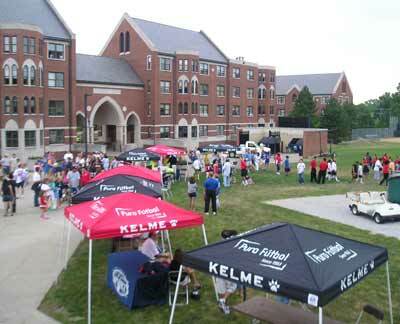 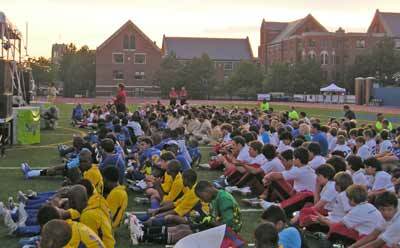 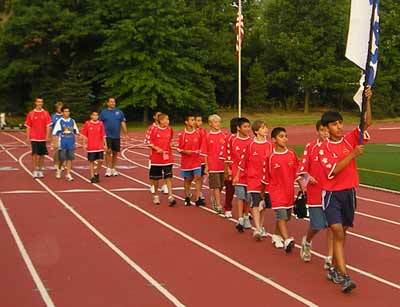 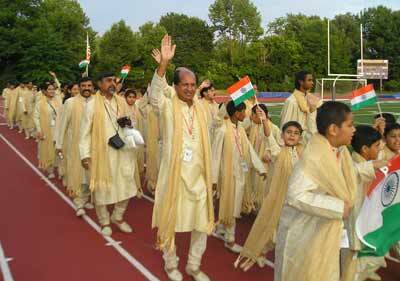 The Continental Cup presented by Kelme took place at Lost Nation Sports Park and John Carroll University on July 4-8, 2007. 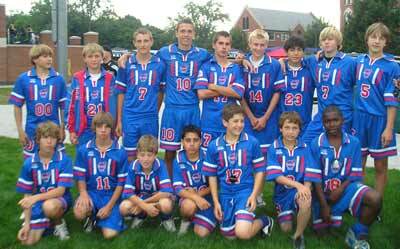 Some of the best premier teams from across the United States traveled to Cleveland to compete against one another and most excitingly some of the top teams from around the world! 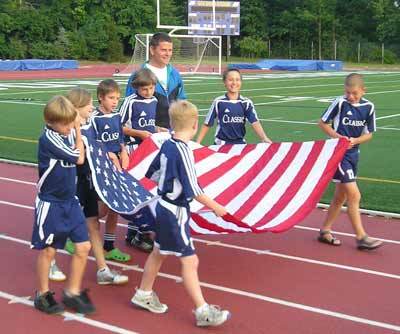 The Continental Cup presented by Kelme provided a world class soccer experience on the field while providing them with the opportunity to enjoy all that the City of Cleveland has to offer. 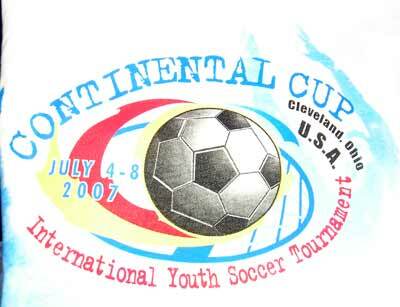 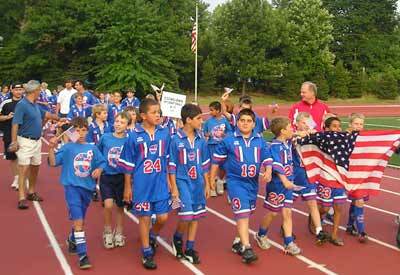 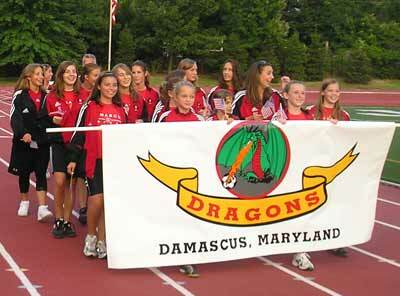 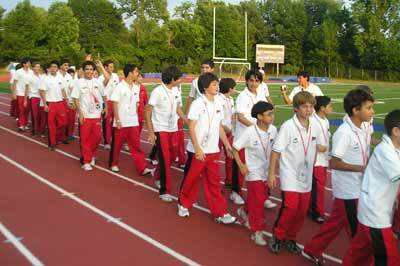 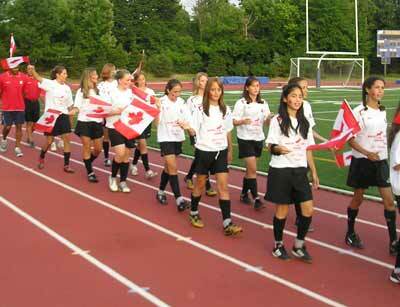 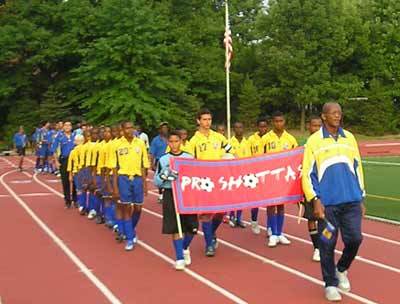 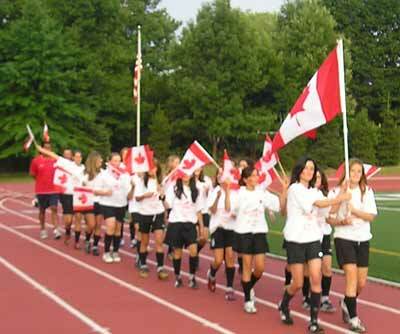 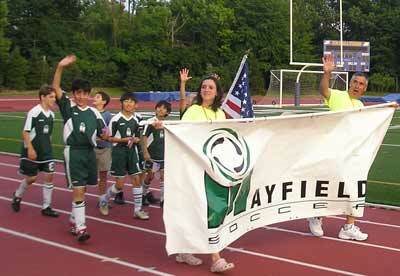 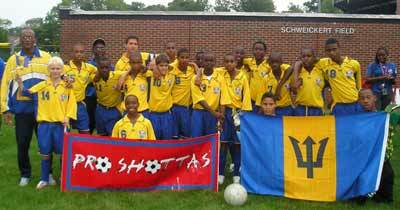 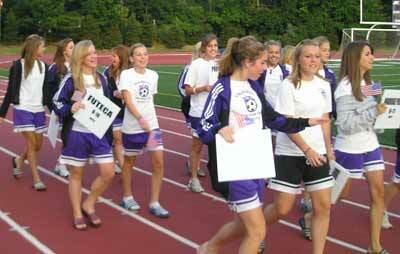 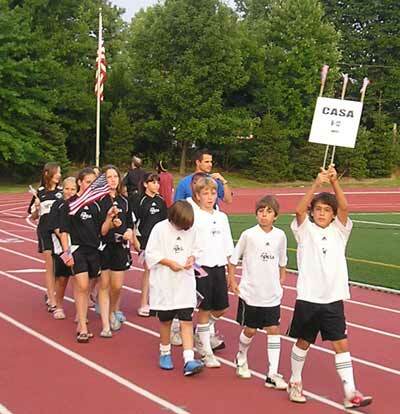 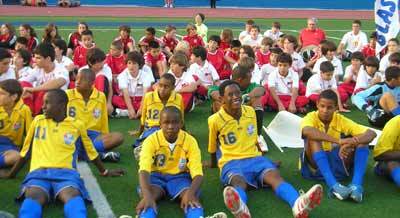 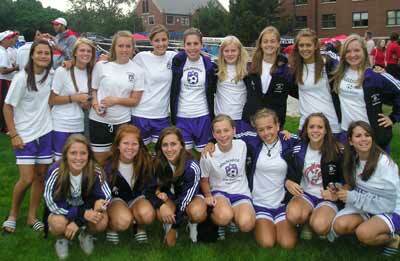 The 2007 tournament consisted of 75 teams from across the country and around the world. 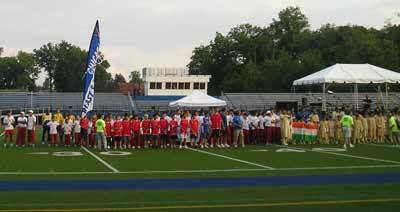 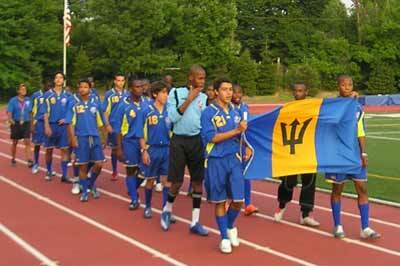 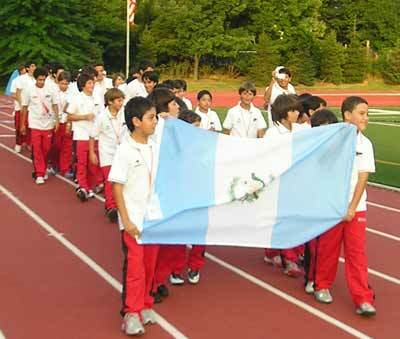 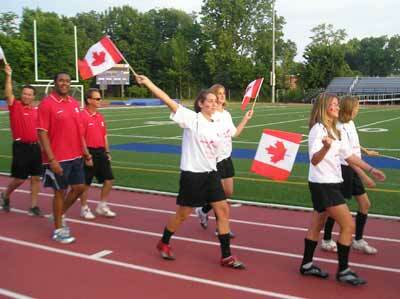 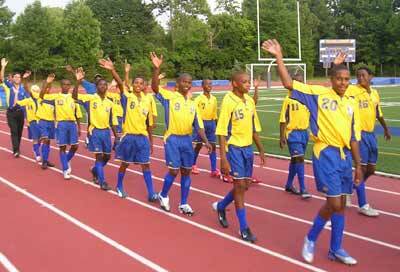 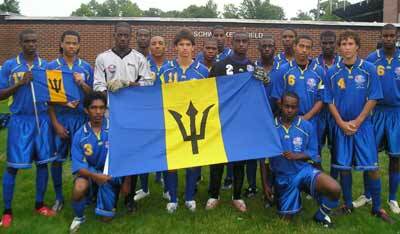 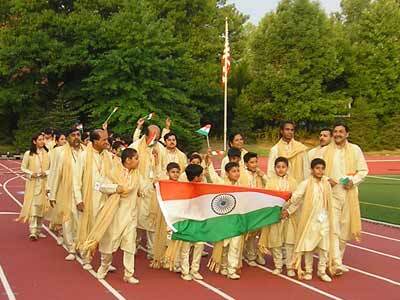 Countries represented during the tournament include Barbados, Canada, Guatemala, and India. 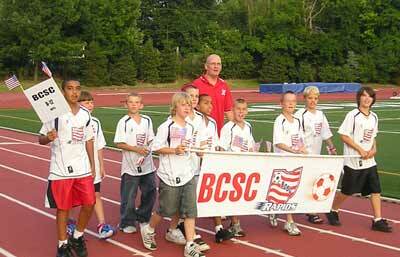 International soccer star Brad Friedel was the honorary chair of the event. 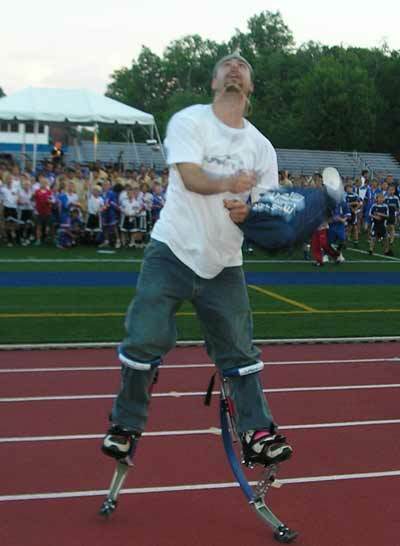 Opening ceremonies included Jesus "Half Animal" Villa who broke a Guinness Book world record for number of "whips" on Jumping Stilts. 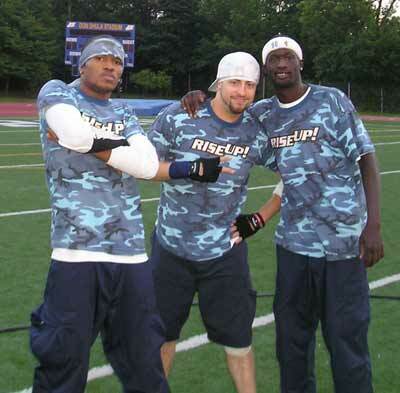 Whips are difficult, straight body back flips, on jumping stilts. 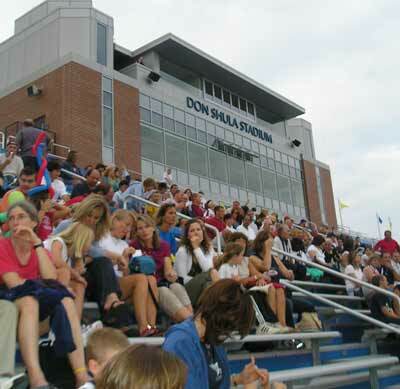 Villa performed the stunt up and down the entire length of Don Shula Football field. 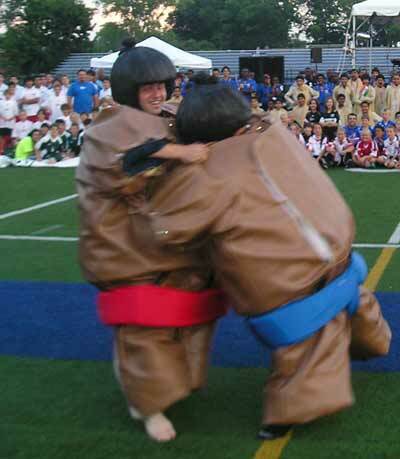 The Cleveland Cavaliers Scream Team dancers performed their awesome break-dance routine. 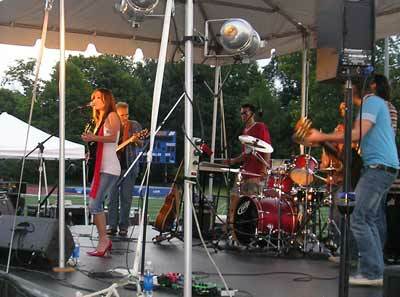 Also part of the opening ceremonies were singer Kate Voegele and her band followed by a fireworks display. 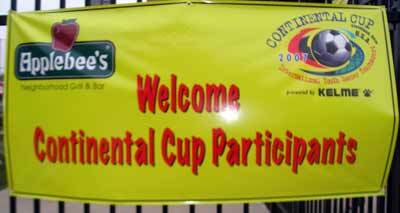 The 2008 Continental Cup will be held July 2-6, 2008.